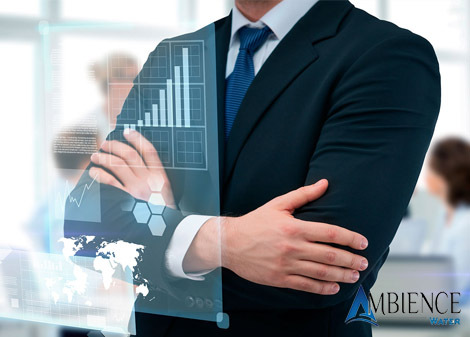 Ambience Water Solutions & Marketing Ltd. is a part of “Ambience Group” of companies which was incepted in 1997 under dynamic leadership of our CMD Mr. Piyush Kumar. We are one of the renowned manufacturers and are known for durability and high efficiency in the industrial, domestic, and commercial applications .We also offer turnkey designing & services of swimming pools. We design machine features based on application specific design, simple installation, and user-friendly operation. Success of company is anchored in research & development , machinery manufacturing , installation, commissioning & maintenance of plants. Our company is supported by a team of independent research experts whose main objective is to ensure development of our water treatment systems through innovative techniques and processes. 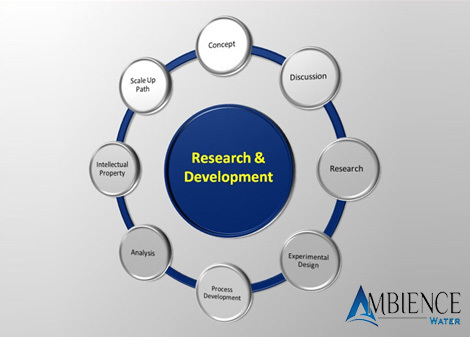 They manage the research and development department, which is equipped with latest tools and equipment to assists in analyzing the data acquired by the researches. First, the researches are conducted to find out the most feasible and effective new development in the segment of water processing. The new development can be based on a technology, process, or design. The new developments are analyzed with respect to the company’s resources. After the confirmation regarding its feasibility and effectiveness, the development is suggested to the concerned department or its incorporation in the fabrication process. We have judiciously laid-down a set of concepts and approaches, eccentric on which our entire business activities are being undertaken. These approaches and concepts include: Process the available water and select the safe portion our of it to make it usable for our various personal as well as industrial requirements Preserve all the present water sources from getting polluted. Also put collective efforts for cleaning and purifying them Spread the awareness of among the people about water conservation through promoting methods of water recycling process. 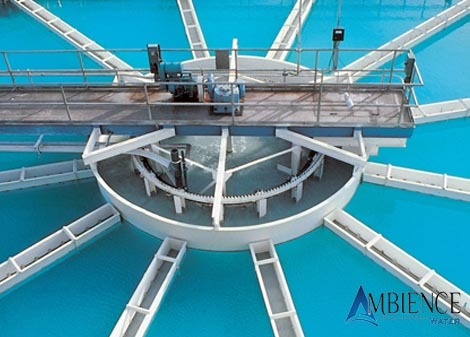 We have experienced designers that have clear understanding of particular requirements of our clients regarding water treatment & handling systems. With their support, we design our swimming pool filtration systems as per the specific needs of our customers. We also provide turnkey design services for filtration and disinfection of pools. The Vision of our group is to be the most successful and admired technology & manufacturing company which means that we offer the best value to consumers, partners & stakeholders . We will set new standards in the industry through innovative approach , quality products , technology , returns & social responsibility . In Short 'The most preferred choice for all’. "Integrity , Customer Centricity , Collaboration , Excellence , People Engagement"
The company has provided number of treatment systems what so ever the requirement of the customer & has succeeded in developing specific technology for tackling unknown waste in given priority of our thrust to further improve the proven technology.